Google announced a unified messaging system, Hangouts. Hangouts is available for Android, iOS and the web via the Chrome extension, allowing you to stay connected with your friends regardless of what device you are using it on. But what if you don’t want to be on Hangouts? We round up three instant messaging clients with comparable features. 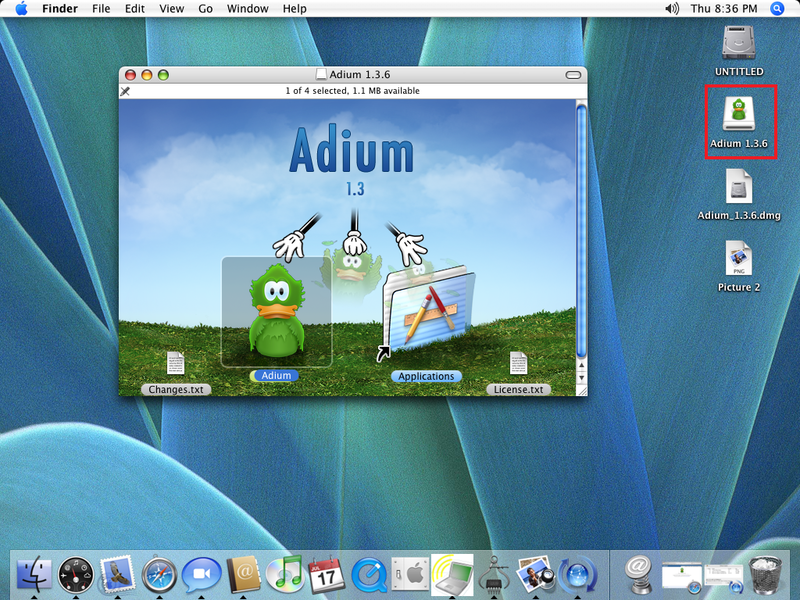 Adium is a free and open source instant messaging application developed for MAC OS X. It supports an extensive list of instant messaging services such as Yahoo Messenger, AOL Instant Messenger (AIM) and Facebook Chat. One of its key features is tabbed messaging, where you are offered the flexibility of fitting all your conversations into one window. This maximizes efficiency and screen real estate. 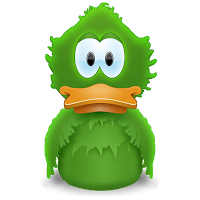 Another feature of Adium is its ability to merge multiple contacts into one entity on the contact list. This is extremely practical as many of us have different user names for different services. By combining them into a single entry, it makes the contact list leaner and easier to manage. 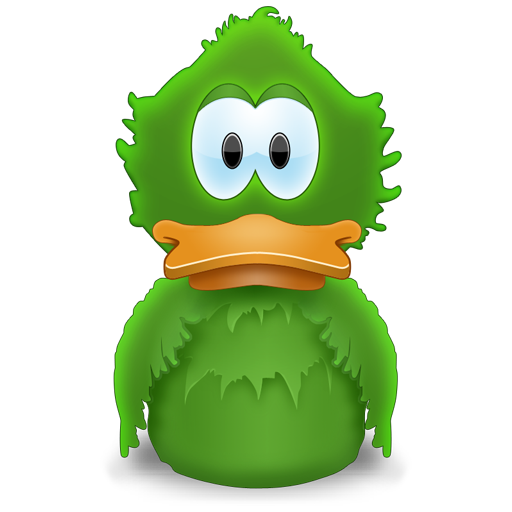 Trillian is another powerful instant messaging application that is available on Windows, Mac, Android, BlackBerry, iPhone, iPad and the web browser. 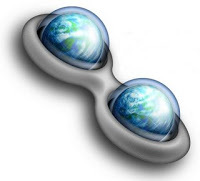 Besides keeping you connected to a wide range of messaging clients and social networks, Trillian comes with POP3, IMAP and native IM mail integration. This means that you will be alerted to new mails. A small tab appears where you can decide whether to open the mail, mark it as read or spam, or archive it. 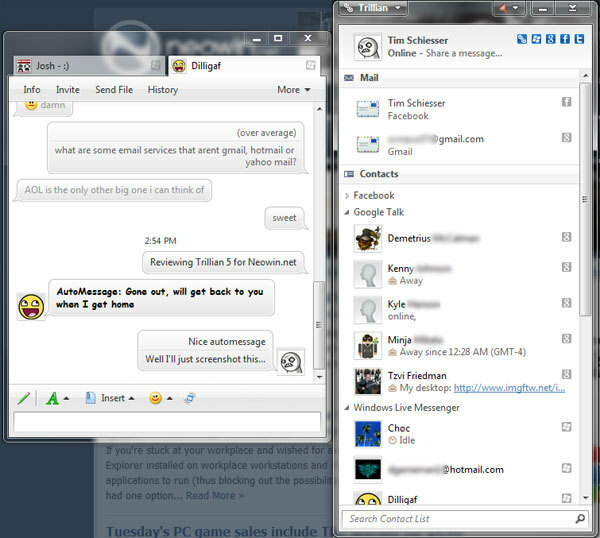 The desktop version of Trillian helps to keep a record of your chat history. You can choose what to record contacts, conferences, connections, text conversations and images. 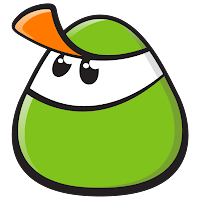 If you combine the best of Adium and Trillian, you get Digsby. It is an instant messaging application for Windows with email and social network integration. Not only does Digsby support tabbed conversation windows, it also enables you to drag out individual tabs into their own windows for important conversations. Another nifty feature is the popup notification window. 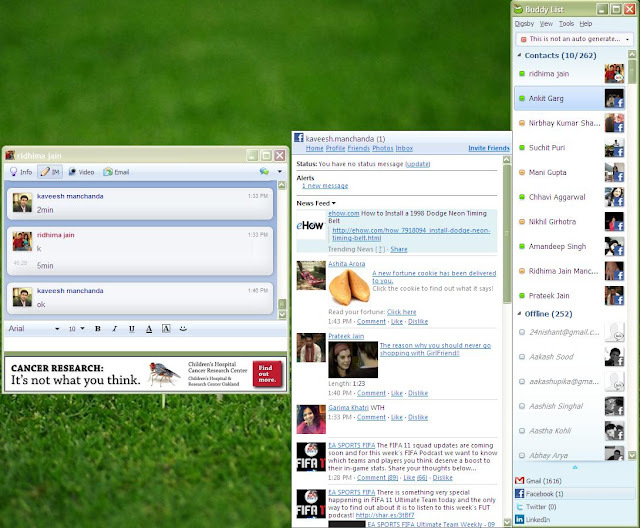 Even if Digsby is minimized, the popup window allows you to reply and then get back to what you are doing. You can personalize many aspects of Digsby from the look of the conversation window to the layout of the contact list. You also can customize what events or updates to be notified on, as well as how.